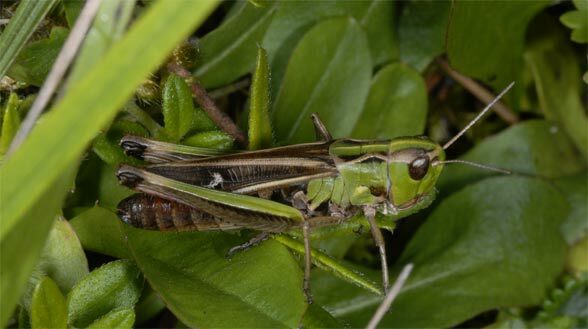 Stenobothrus lineatus inhabits nutrient-poor grasslands such as Alpine pastures, limestone heathland, quarries, and low growing, drier areas in bogs, which are often used for grazing. 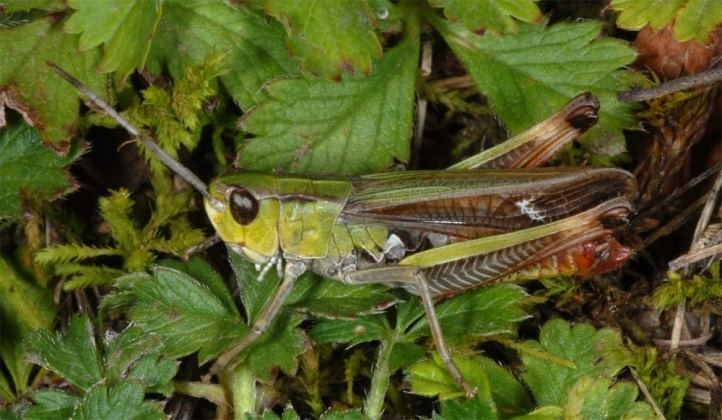 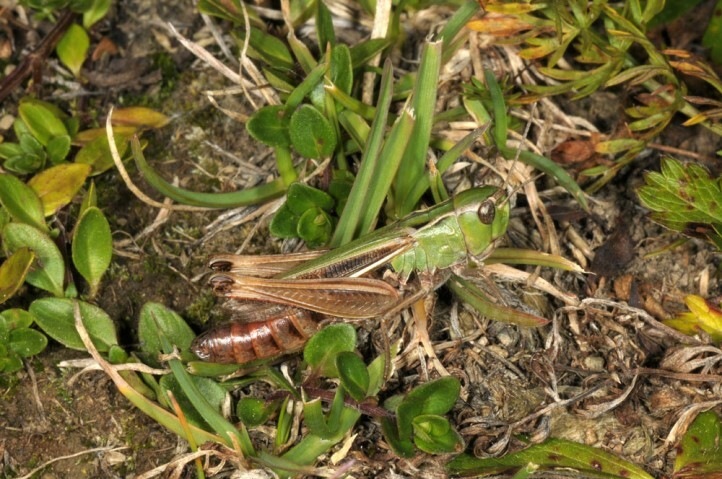 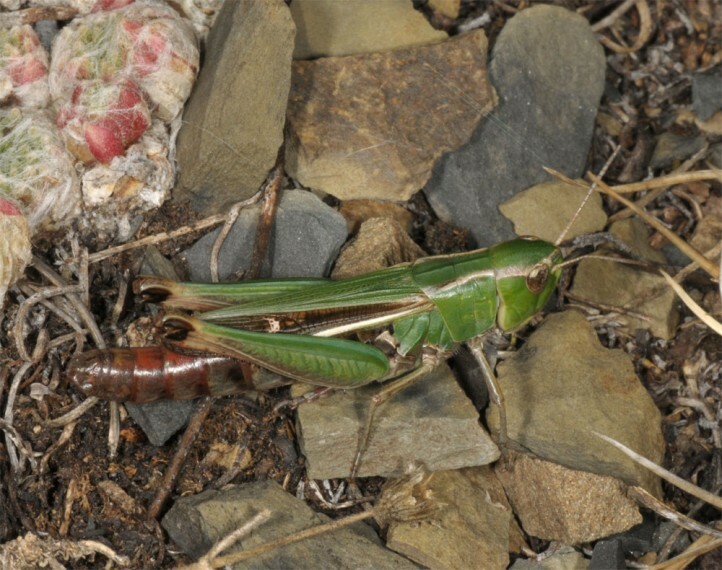 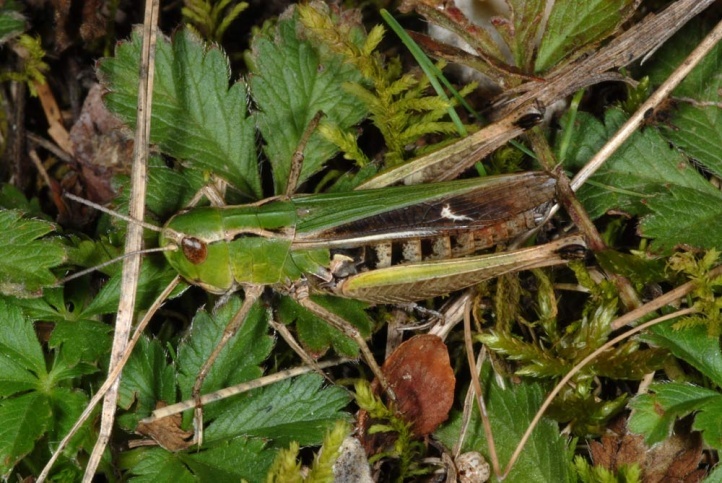 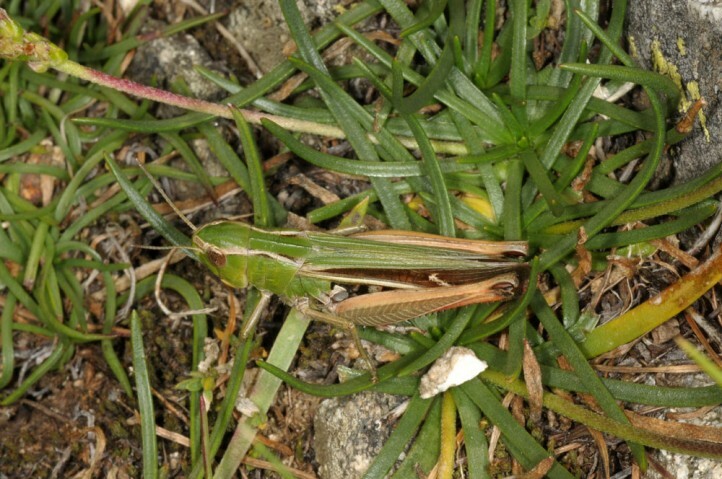 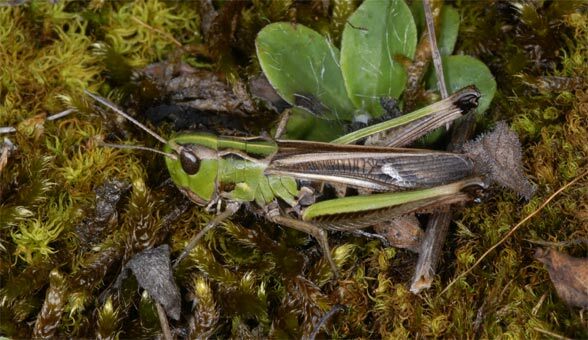 The grasshopper generally lacks in the mowed farmland. 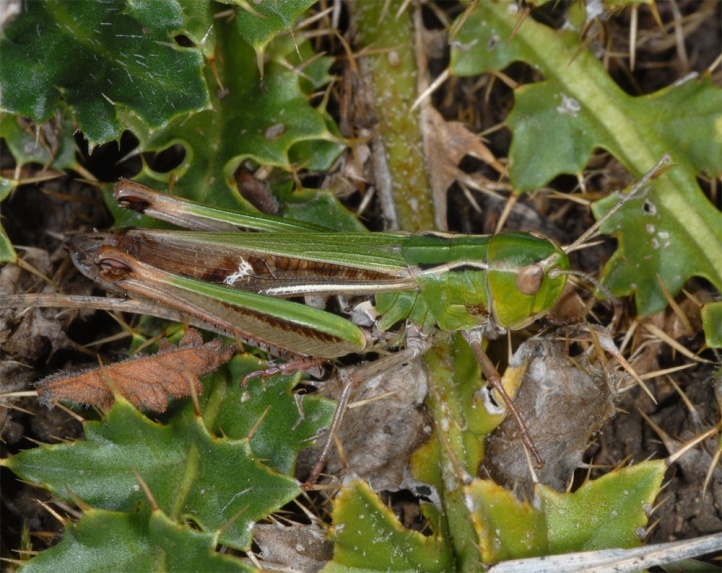 Adults occur from mid-June until the end of October. 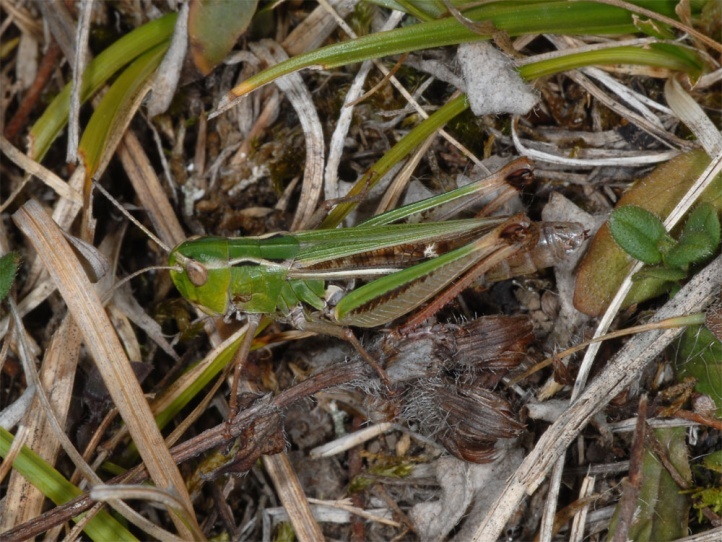 The eggs overwinter in the soil. 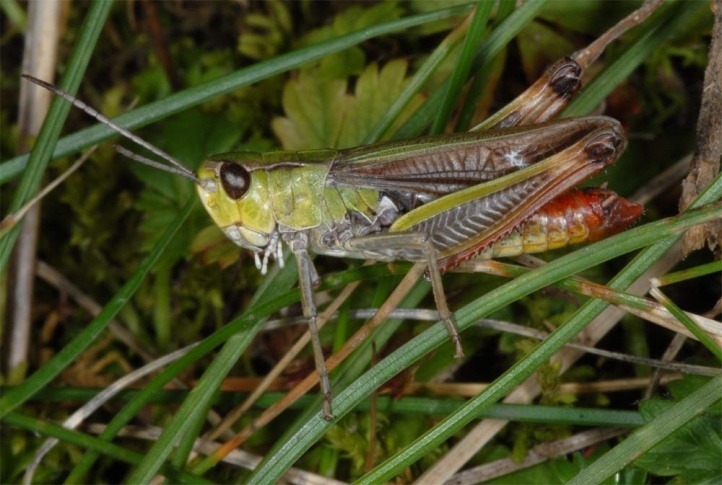 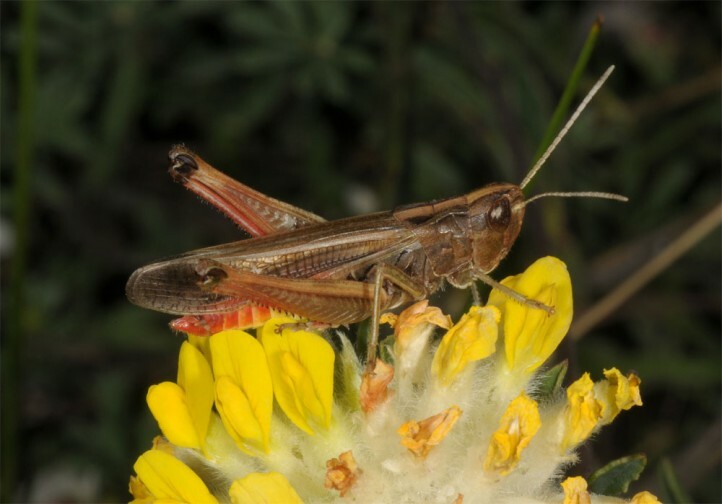 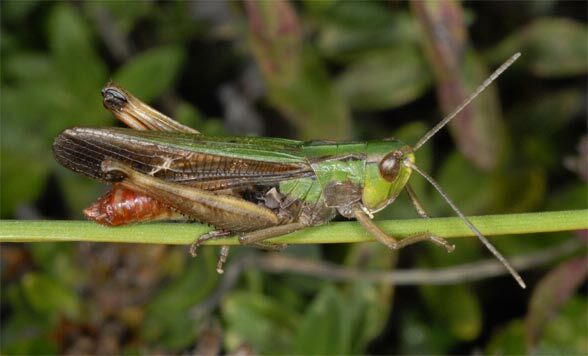 Stenobothrus lineatus is endangered due to the decline of nutrient-poor and extensively grazed grasslands. 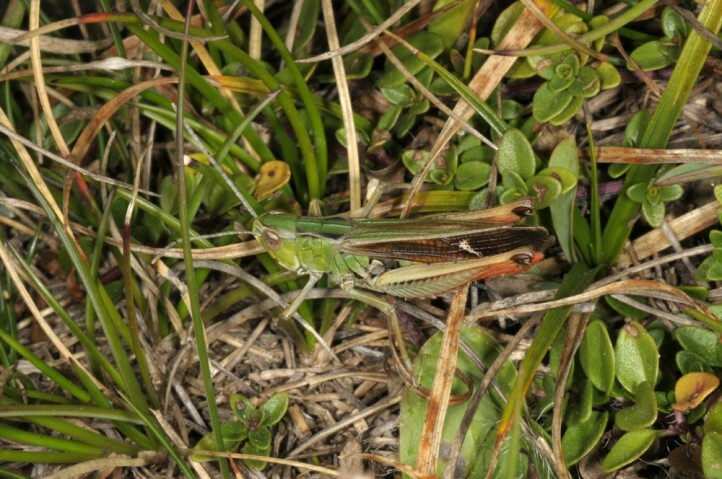 Stenobothrus lineatus belongs within the grasslands inhabitants to the more modest species and occurs in virtually every limestone grassland over 1 hectare of surface on the Swabian Alb (often in even smaller ones). 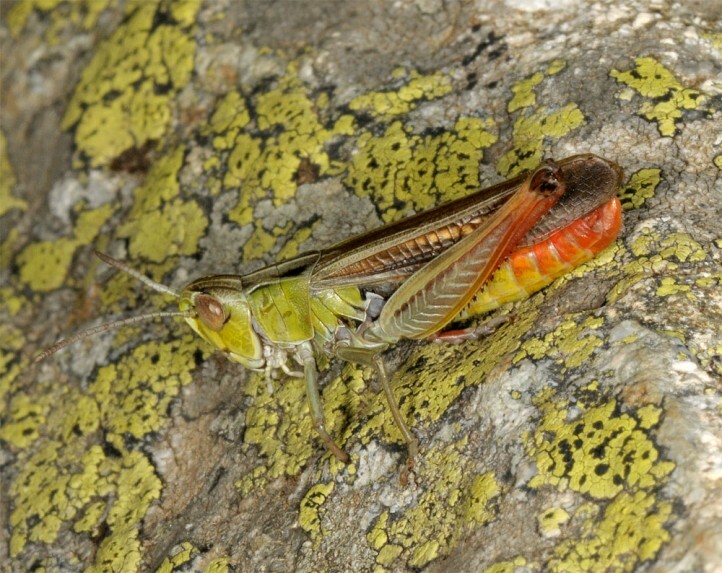 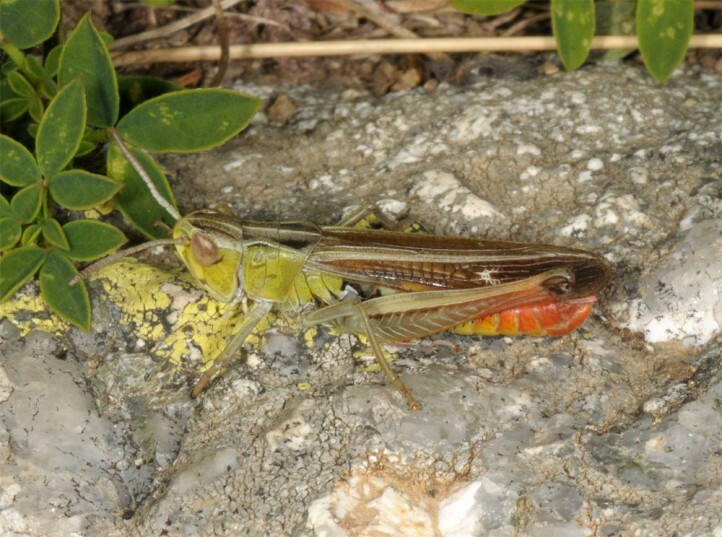 Stenobothrus lineatus occurs from eastern Spain across Europe to Mongolia. 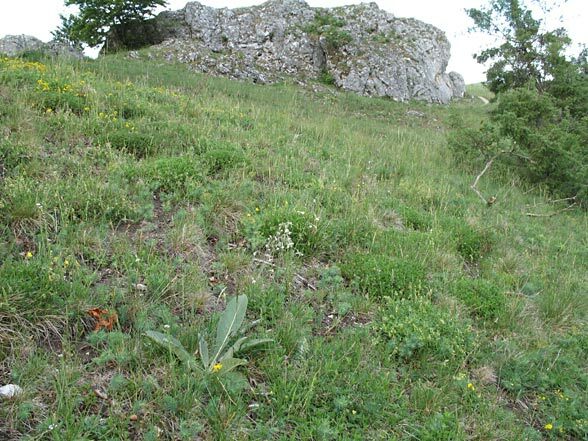 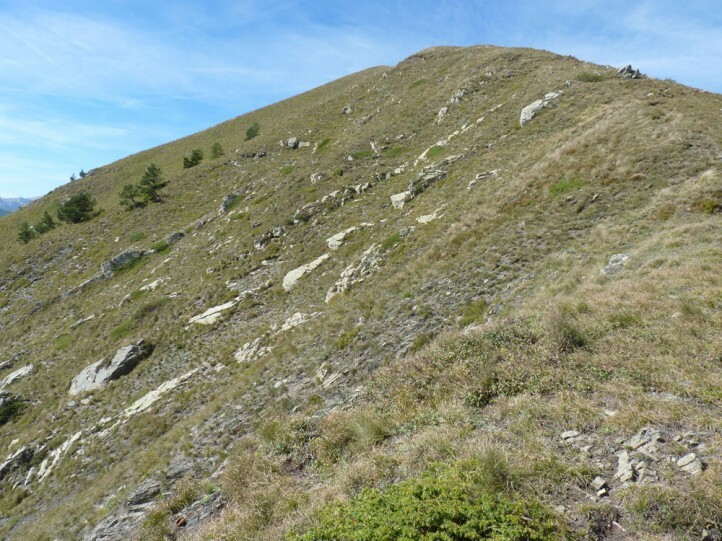 In Europe it is absent in Scandinavia and occurs in the south only in the mountains.